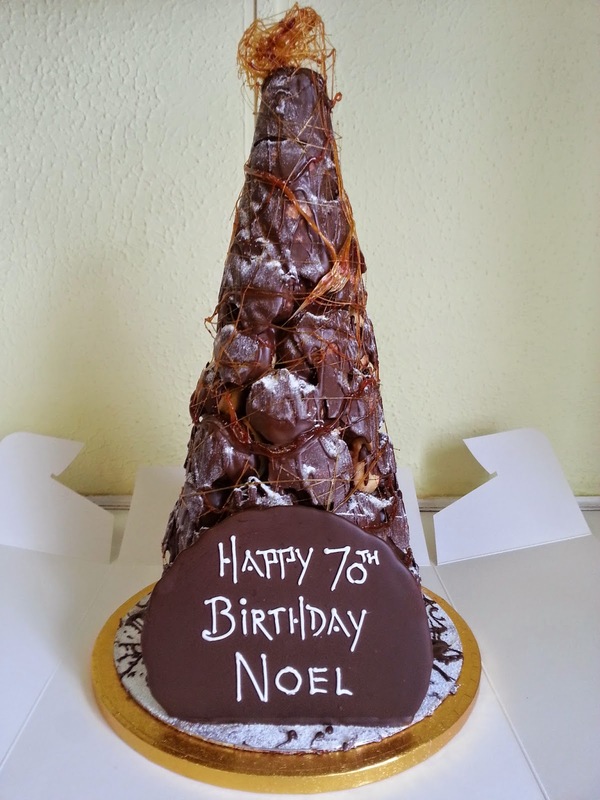 Croquembouche - a wonderful alternative to traditional birthday cakes! For over a decade Antonio has been creating Croquembouche sculptures as alternative wedding cakes in Swansea. And he's now started making smaller scale versions of the wonderful choux pastry ball sculptures for birthdays, anniversaries, Christmas and other celebrations. We love them - our light choux pastry, filled with fresh cream and covered with chocolate and caramel strands. Perfect for sharing! Prices differ depending on size, so please get in touch via email, via Twitter or call us on 01792 201479. 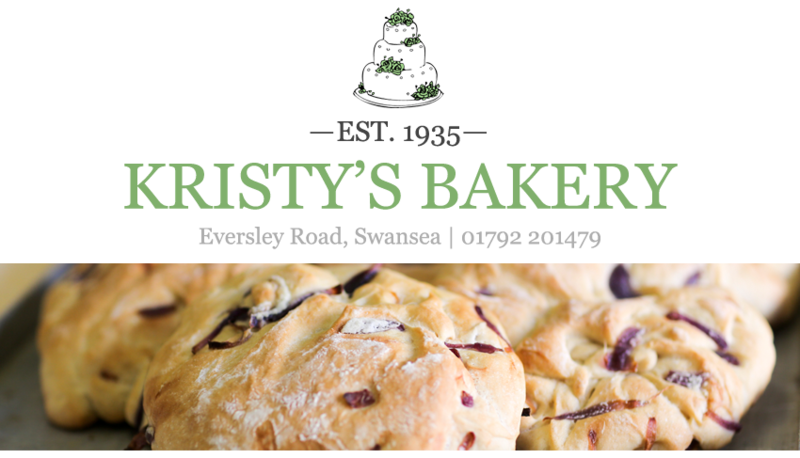 Kristy's Bakery is now on Google Business View, meaning you will be able to take a 360' look around our shop in Sketty, Swansea. You should be able to see the virtual tour in the box below (it may take a few seconds to load properly). Let us know what you think. We've added a new page to our blog called Celebration Cakes. It will hopefully give you a flavour of the kinds of cakes we can make for your special birthday, anniversary or... well, any celebration you can think of! Check out the new page here, or by clicking on the link in the bar above. If you are in Swansea and want to pop in to discuss a cake, we are on Eversley Road. Or give us a call on 01792 201479. We also specialise in chocolate wedding cakes in Swansea, so keep us in mind for your big day! Roast garlic and lavabread focaccia - photo! If you are in Sketty or Swansea for that matter pop into the bakery and grab a slice. It's 85p/100g, and we can cut it to whatever size you like. This is a limited edition focaccia so after the weekend it's unlikely to feature again for a while (unless you all insist). And, as always, remember to check out the photos of our delicious chocolate wedding cakes - these are just a few, but we have many more in the shop. Call us on 01792 201479 to book an appointment with Antonio to discuss your special day. 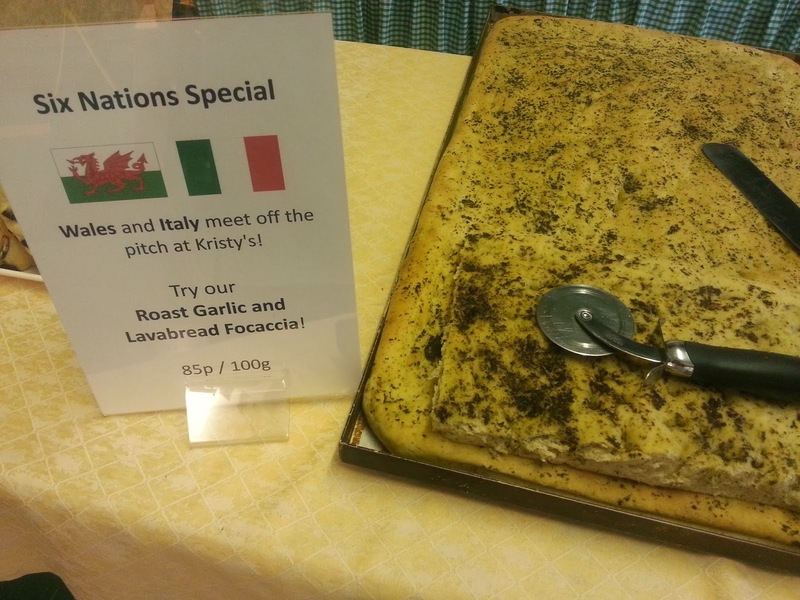 Celebrating the Six Nations with Kristy's Bakery! It's that time again! The RBS Six Nations tournament. 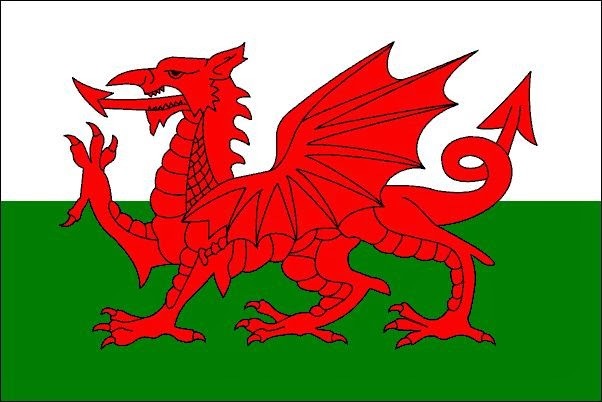 Where Wales do well and Italy do... not so well. 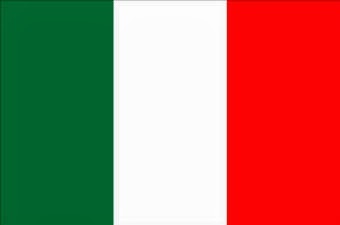 And this year Antonio has come up with a novel idea to celebrate the Wales vs. Italy game! Because he's an Italian baker in a Welsh bakery he's combined the aromatic taste of roasted garlic with traditional Swansea lava-bread and mixed it in with his delicious focaccia! It's 85p / 100g and has proved very popular so far. We buy our fresh lava-bread from Swansea Market (where else!) - keeping it local. Pop in to give it a try and let us know what you think! Remember, if you are looking for wedding cakes, birthday cakes or catering for your special party, give us a call on 01792 201479! We're looking to change the time we open on a Monday to reflect the post-Christmas quiet period! Until further notice we will be closed on a Monday afternoon, after 1pm. You'll have to collect all orders for Monday before 1pm or you can collect on Tuesday morning. Many thanks for taking the time to read, see you soon! 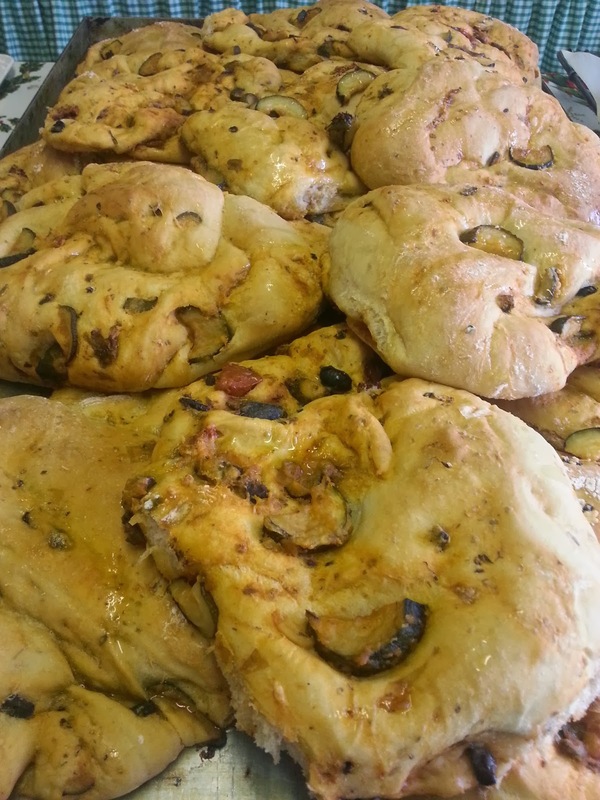 In 2014 we are looking to bring to you a few new types of traditional Italian breads in addition to our Pugliese, Sicilian, Pilla, focaccia, red onion and pesto breads. We are also looking to produce some 'how to' videos and give you a few recipes so you can make the bread yourself. Please leave a comment below (it's quick to do) or on our Facebook page and let us know what recipes you'd like to see us share. 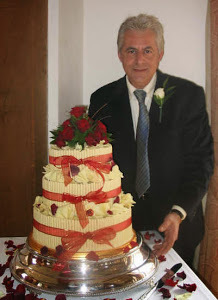 Remember if you are getting married in 2014 (whether in Swansea or somewhere else) book an appointment with Antonio to discuss your chocolate wedding cake! Our number is 01792 201497.